A native of Pennsylvania, Dan was first introduced to the Bonita Springs-Naples area in 1988 when he vacationed there with his family during a snowy winter up North. His family loved the area so much that they soon purchased a vacation home, beginning a passion for Southwest Florida that continues to this day. On one of those first visits, Dan adopted a retired racing greyhound named “Tippy” from the Bonita Springs dog track, an experience he counts as one of the most gratifying of his life. Dan comes from a legal and real estate background, which he draws upon to ensure more successful–and safer–real estate transactions for his clients. 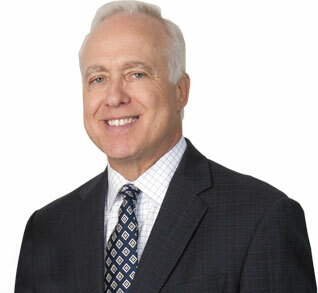 Dan’s 30+ years of experience as a real estate attorney in many residential and commercial transactions allows him to anticipate possible problems and avoid costly surprises. His legal experience also enables him to assist residents of other States are who exploring the potential benefits of Florida residency and real estate investment. A native of Colombia, Alberto developed an interest in real estate through a strong interest in architecture and drafting. After graduating from high school in the U.S., Alberto returned to Colombia to serve in the Marines with American-based training. 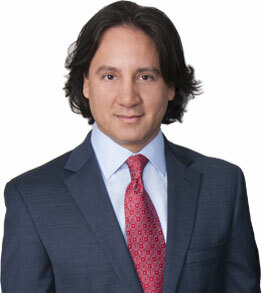 Alberto settled permanently in South Florida 11 years ago, where he began to pursue his passion for real estate. Alberto’s experience in international marketing, business and as a real estate legal assistant over the past 11 years are invaluable to clients buying and selling real estate in Florida. He has been involved in many transactions with international buyers and sellers, and has listed and sold properties in South Florida with great enthusiasm and success. Alberto presently holds the Certified International Property Specialist (CIPS) designation. He speaks fluent English and Spanish. Dan and Alberto bring together their experience and expertise together to create successful transactions and peace of mind for their clients.